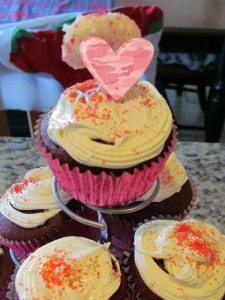 Since I started dating my husband 19 years ago, we never exchanged gifts for Valentine’s Day. Instead we enjoy making a nice meal at home together. Once our children got older, we started enjoying a fondue dinner as a family. 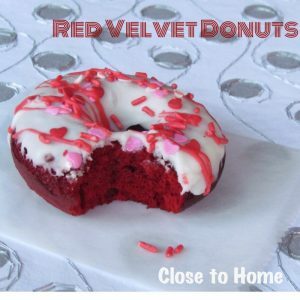 Since I love themed foods, I have the tendency to make yummy Valentine’s Day desserts for the entire month of February. My daughter loves anything Red Velvet, one of her favorite birthday desserts was a Red Velvet Cheesecake Cake I made her one year. Talk about indulgence. 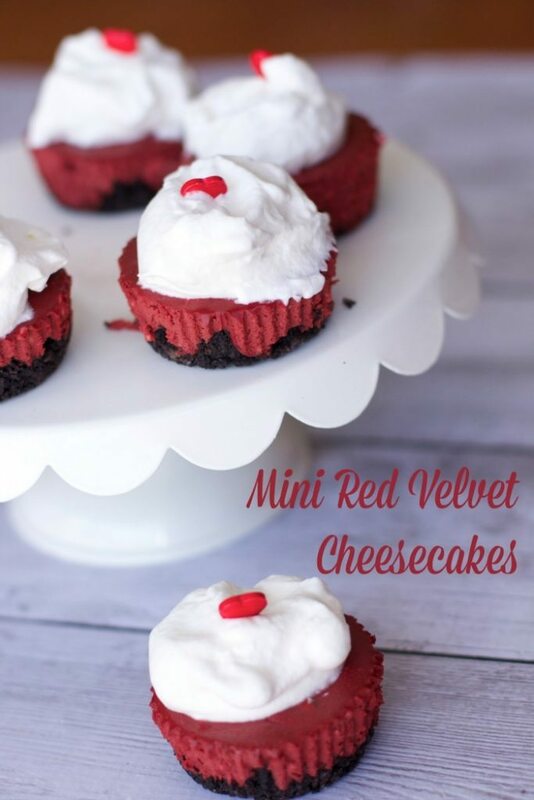 Portion control is one of the hardest things about watching our waistlines after the holidays so we made these adorable mini Red Velvet Cheesecakes to satisfy our sweet tooth this Valentine’s Day. You can find the complete recipe and steps on Sofabfood.com.